Visiting Aldinga Beach and Glenelg Beach will get you outdoors. 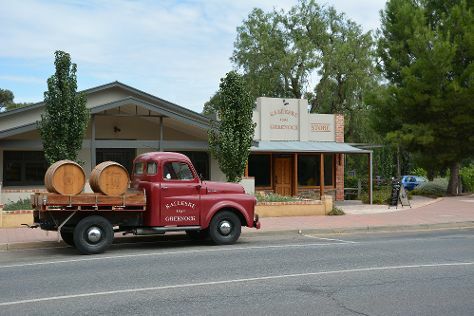 Explore the numerous day-trip ideas around Adelaide: McLaren Vale (McLaren Vale III Associates & Primo Estate) and Greenock (Kalleske Wines & Murray Street Vineyards). There's much more to do: shop like a local with Rundle Mall, take a leisurely stroll along Glenelg Pier, and look for all kinds of wild species at Cleland Wildlife Park. To see traveler tips, reviews, ratings, and other tourist information, use the Adelaide travel route website . The Route module can give you travel options from your home to Adelaide. In April, daily temperatures in Adelaide can reach 26°C, while at night they dip to 14°C. Wrap up your sightseeing on the 21st (Sun) early enough to travel to Kangaroo Island. Start off your visit on the 22nd (Mon): identify plant and animal life at Raptor Domain, then look for all kinds of wild species at Paul's Place Wildlife Sanctuary, and then enjoy the sand and surf at Stokes Beach. Get ready for a full day of sightseeing on the next day: identify plant and animal life at Flinders Chase National Park. 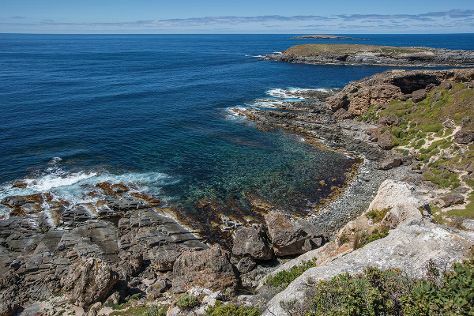 To see more things to do, where to stay, ratings, and tourist information, use the Kangaroo Island day trip website . Traveling by flight from Adelaide to Kangaroo Island takes 2.5 hours. Alternatively, you can do a combination of car and ferry; or do a combination of bus, ferry, and taxi. Wrap up your sightseeing by early afternoon on the 24th (Wed) to allow time for travel back home.